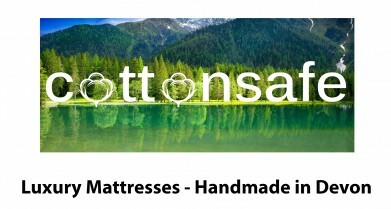 Cottonsafe® Bed Mattresses, for people who care where they sleep. We know people feel mattresses should be comfortable and safe. Another goal is to achieve this at an affordable price. The concept behind this range of mattresses is simply, to provide a CHEMICAL FREE environment where you sleep. 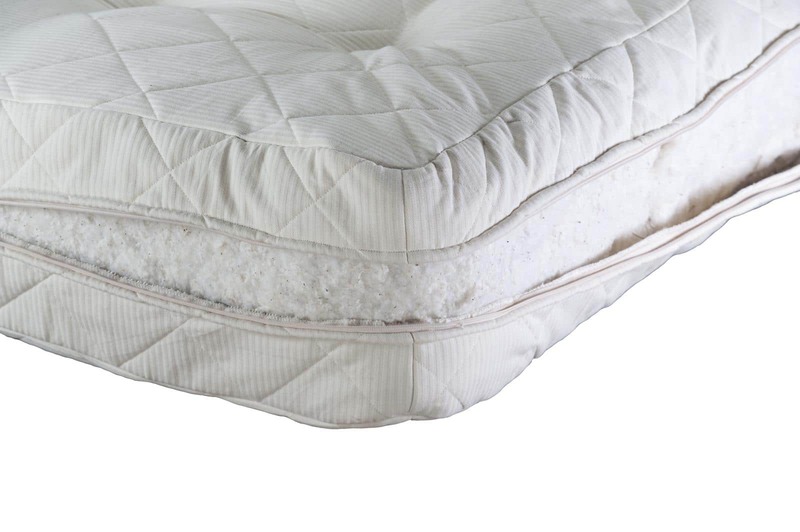 Our unique 22 cm pocket sprung bed mattresses have no add-on treatments. Therefore no coatings or chemicals are in the fillings or on the casing that covers the mattress. 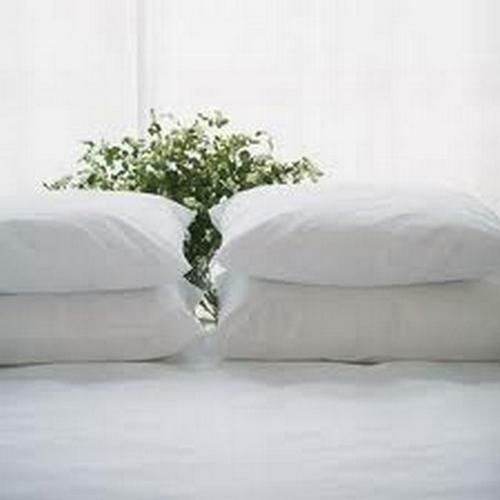 Because there are no chemicals, PBDE’s or residues your sleep environment is healthier. This is the revolutionary part of the process. Previously legal constraints made it difficult to use mattress casings free of chemical treatments, but not now. 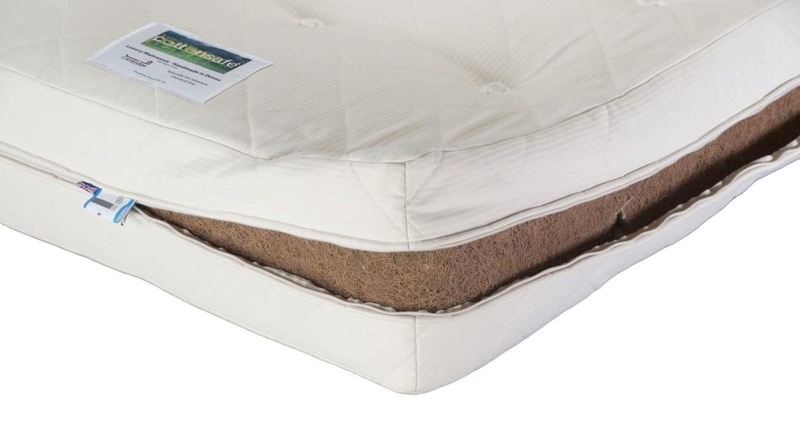 The special feature of the Cottonsafe® Bed Mattress range is the casing. Made from Organic Cotton and natural Lamb’s Wool. Our development process is monitored and tested by a UKAS certified testing house for UK Fire Regulations. Another range of chemical free products is called Futomats. 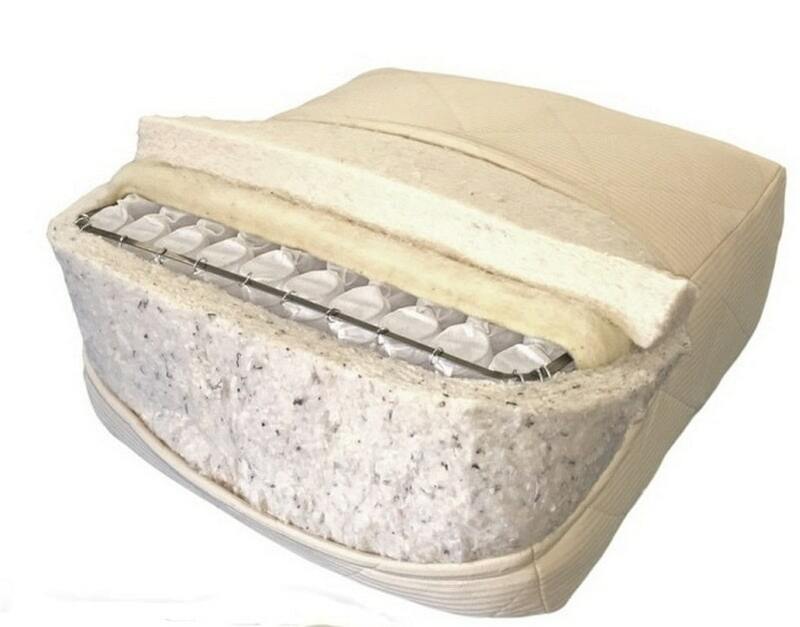 Mattresses with layers of filling and a Cottonsafe® cover. Our mattresses are manufactured in the West Country with lots of attention to detail. Furthermore natural flax thread is used with felt washers to keep the fillings in place. When a mattress leaves our factory we give COMFORT and SAFETY as assured elements. As a result we give a 10 year manufacturers warranty ensuring value for money. Flame and Fire Retardant chemicals are not healthy and putting your head and body near them carries risk, why bother? A Cottonsafe® Bed Mattress offers a safe way to sleep. Your topper can help in several ways. It is far easier to remove and clean the topper, rather than a heavy mattress that can be torn or damaged when moved. Pads and toppers also provide an extra bit of comfort for consumers. We all sleep differently and have different requirements for what makes us comfortable in our beds.